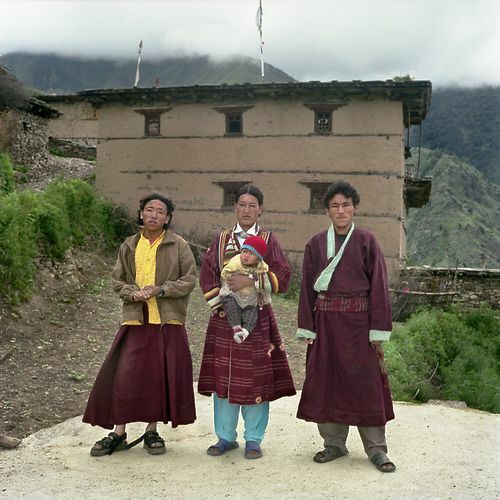 The Niymba practice polyandry, in which brothers from a family share a common wife, a sort of polygamy where women have more then one husband (brother among them). 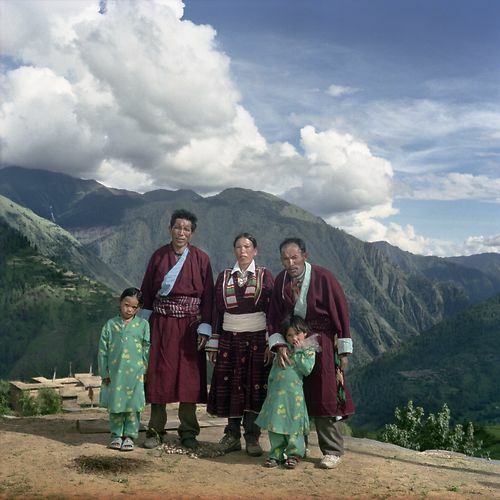 The Tibetan community of the Niyma live in the Nyimba Valley “the sunshine valley of high elevation”, on the western border between Nepal and Tibet. 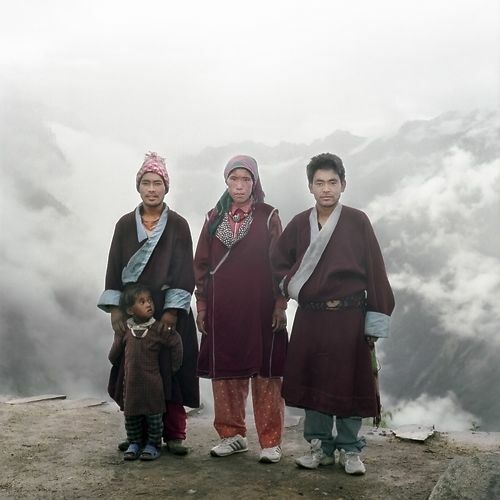 Traditionally, the polyandry in Nepal has been practiced as a consequence of the matriarchal culture within the community. 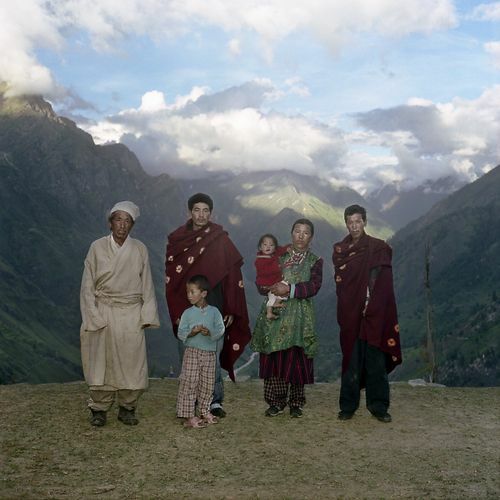 Moreover, the polyandry has been introduced in order to control the birth rate in a Himalayan region where the living conditions seem to be very difficult, especially during the long winters. 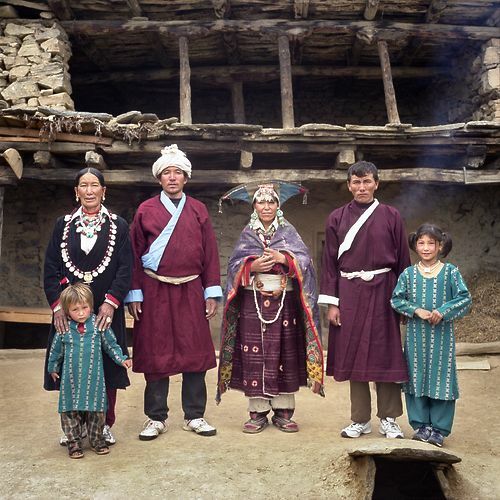 In this moment the polyandry society is rapidly breaking up because of drastic changing in the economic system of the communities. 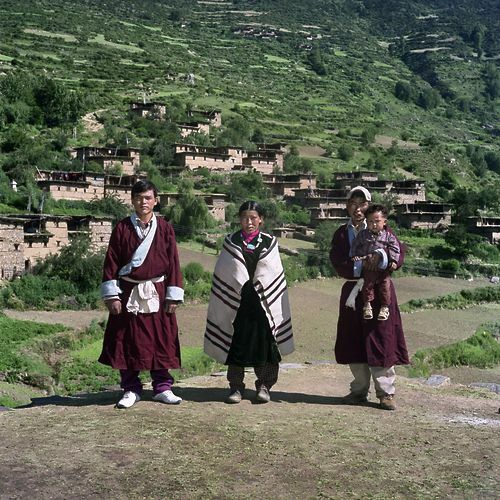 In fact, the Niymba has been traded salt from the north (Tibet) and grain from the south (hilly regions). 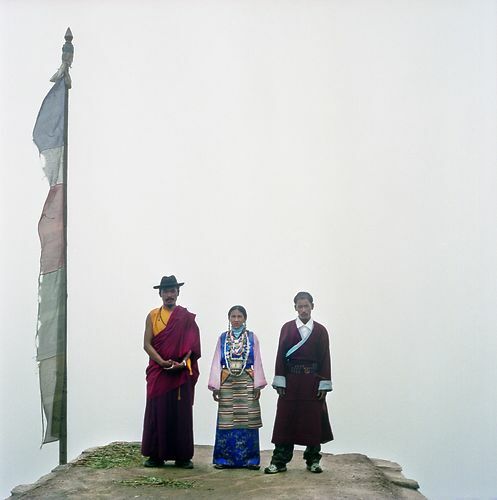 But due to important changes in Tibet recently, such as the buildings of roads and airports, the Nepalis has been left behind. The sheep caravans could not compete with the trucks. The modern development has dealt a blow to the traditional economic system of caravan trade of the Niymba. As a result the Niymba community have had to sell their sheep, thereby giving up their traditional lifestyle, including polyandry.